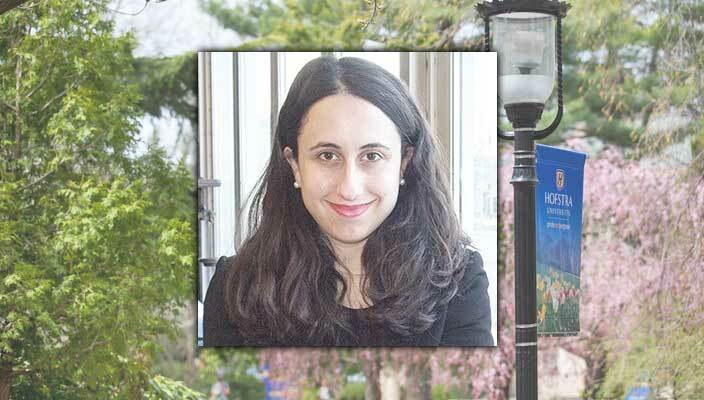 In a new study published in the prestigious International Journal of Communication, public relations professor Kara Alaimo, PhD, suggests that countries claiming to uphold women’s rights are motivated more by improving their global reputations than protecting women. Dr. Alaimo examined the efforts of modern nations to meet their obligations under the United Nations Convention on the Elimination of All Forms of Discrimination against Women and found that states make greater claims and efforts to combat human trafficking – which happens across international borders – than to fight violence against women, which often happens behind closed doors. 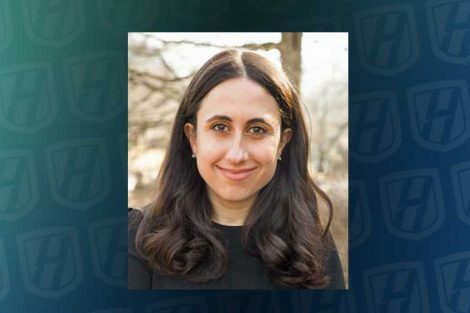 Kara Alaimo is an assistant professor in the Department of Journalism, Media Studies, and Public Relations at the Lawrence Herbert School of Communication and a former communicator at the United Nations and in the Obama administration. Rachael Durant, a 2016 public relations and psychology graduate, served as her research assistant.